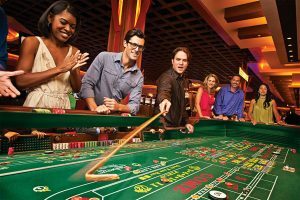 Unlike online casino where you play against a machine, live casino lets you play with real people. There are slot machines and tables for playing with dealers. The slot machines work even faster.